Postcard published by R. J. Johns of Tooting. Curiously, rival postcard publisher Richard Young ran his business from a premises in Church Road, though it is likely that this photo was taken after Young had moved to the Isle of Wight in about 1920. 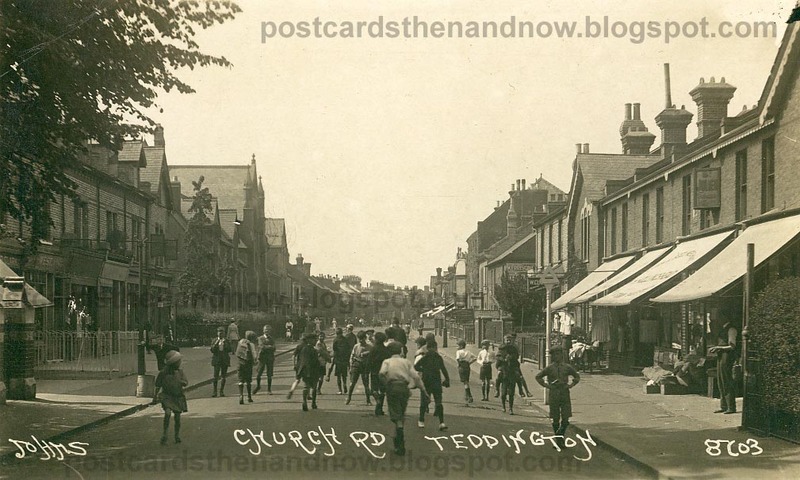 The children in this postcard all appear to be playing some kind of team game.